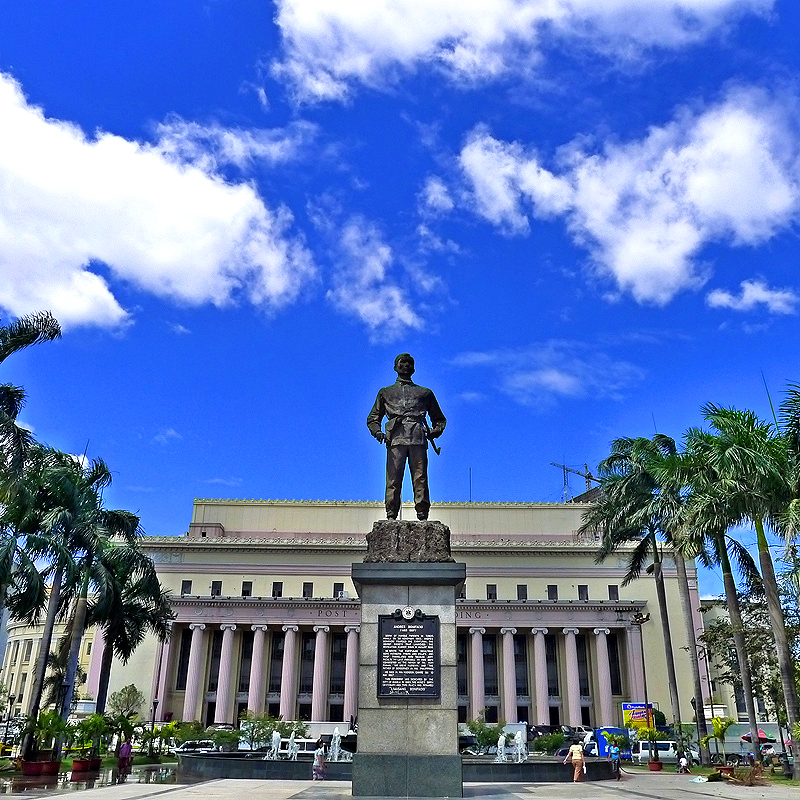 A park dedicated to a Philippine hero, Andres Bonifacio, leader of the Philippine Revolution of 1896 who unlike Rizal advocated armed revolution against Spain. Within the Liwasang Bonifacio is a huge Central Fountain Park of Manila, which was inaugurated in December 1994. This is also the site of mass political rallies concentrating on international and local affairs. From Taft Avenue, take any PUJ going to Quiapo. Get off right at the plaza.